Who you gonna yell for? 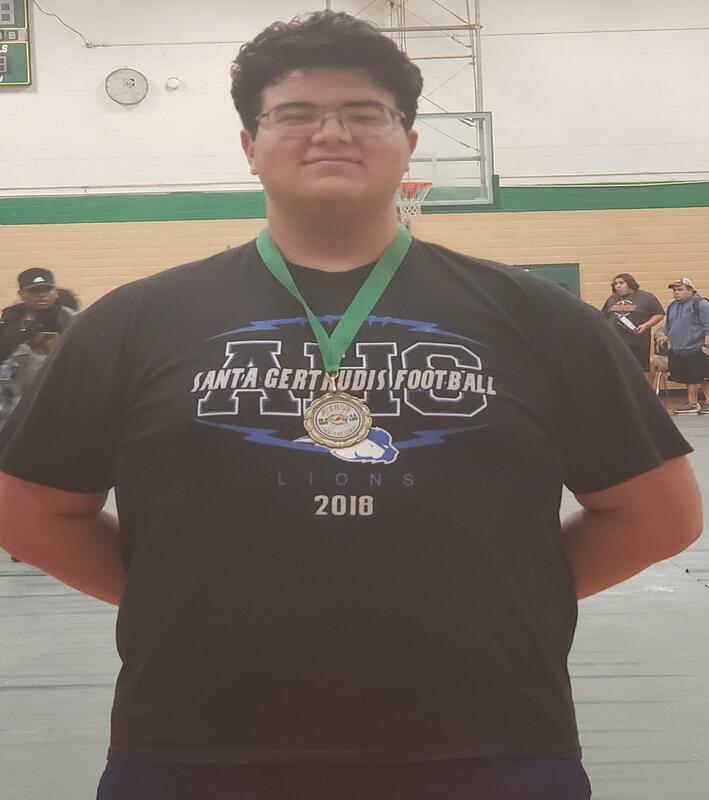 Aaron Flores will compete in the Region 5 Division 3 Regional Powerlifting Meet on Thursday, March 7th in Bishop. Good Luck Aaron! 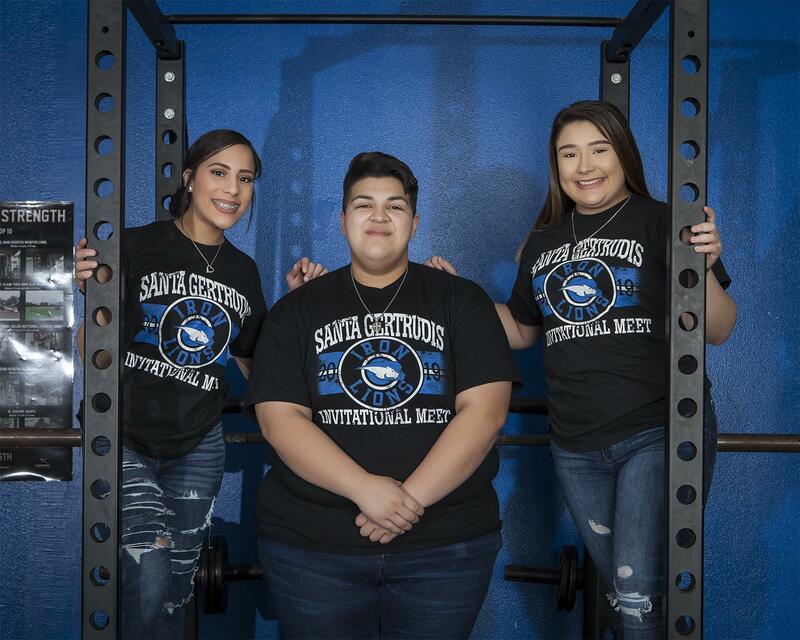 Girls Powerlifting will compete at regionals on Friday, March 1st in Robstown. Reina De La Paz, Bethany Gonzales & Makayla Johnson! 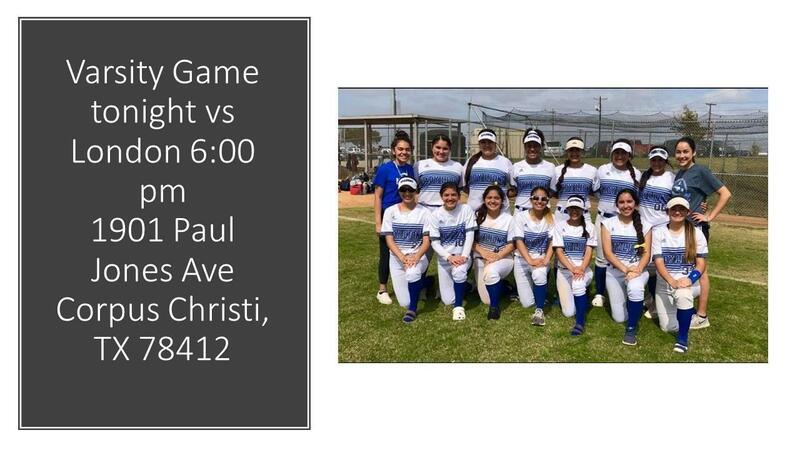 Wish these ladies luck! 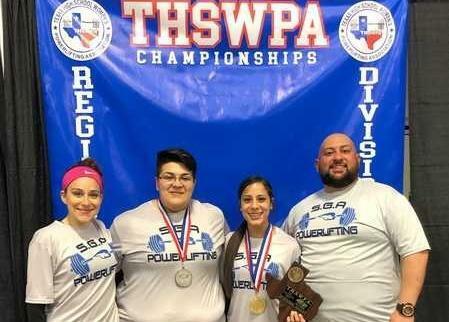 Bethany Gonzales & Reina De La Paz qualified for the 3A State Powerlifting meet that will take place on Friday, March 15th in Waco!